Students have auditioned for participation in the String Ensemble – The 6 of Grade 6, and the successful students will be notified by letter. In order to maintain their placement in the quartet, students must show their commitment and practice regularly. It is essential that they notify me of any rehearsals they are unable to attend. If they miss more that 3 rehearsals their place will be in jeopardy and they may be dropped from the ensemble. The 6 of Grade 6 will be playing at the Grade 6 Promotion. 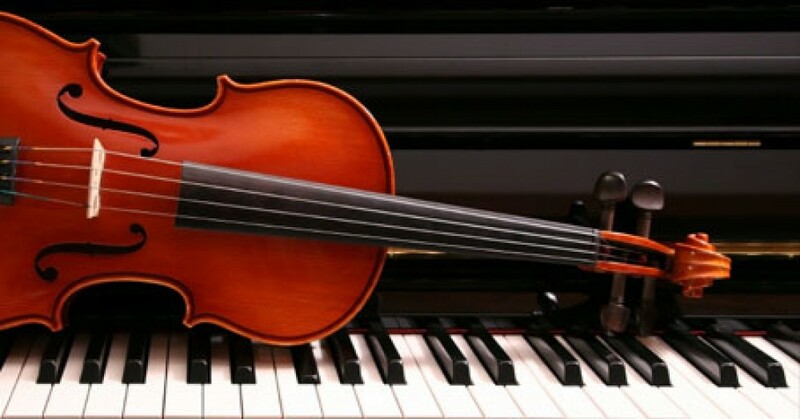 Beginner Strings are working on 1 octave scales G Major, D Major & A Major (Violins) or C Major (Violas & Cellos). Practice playing to word rhythms like ‘Pepp-er-on-i Pi-zza’ & ‘Pink Flu-ffy Un-i-corns’, they are also working on Twinkle Twinkle Little Star, also in rhythms as suggested above & Frere Jacque (Are You Sleeping). Recorders are continuing to work on the recorder karate belts. Students have auditioned for participation in the Grade 6 String Quartet, and the successful students will be notified by letter. In order to maintain their placement in the quartet, students must show their commitment and practice regularly. It is essential that they notify me of any rehearsals they are unable to attend. If they miss more that 3 rehearsals their place will be in jeopardy and they may be dropped from the ensemble. The Grade 6 String Quartet will be playi8ng at the Grade 6 Promotion.